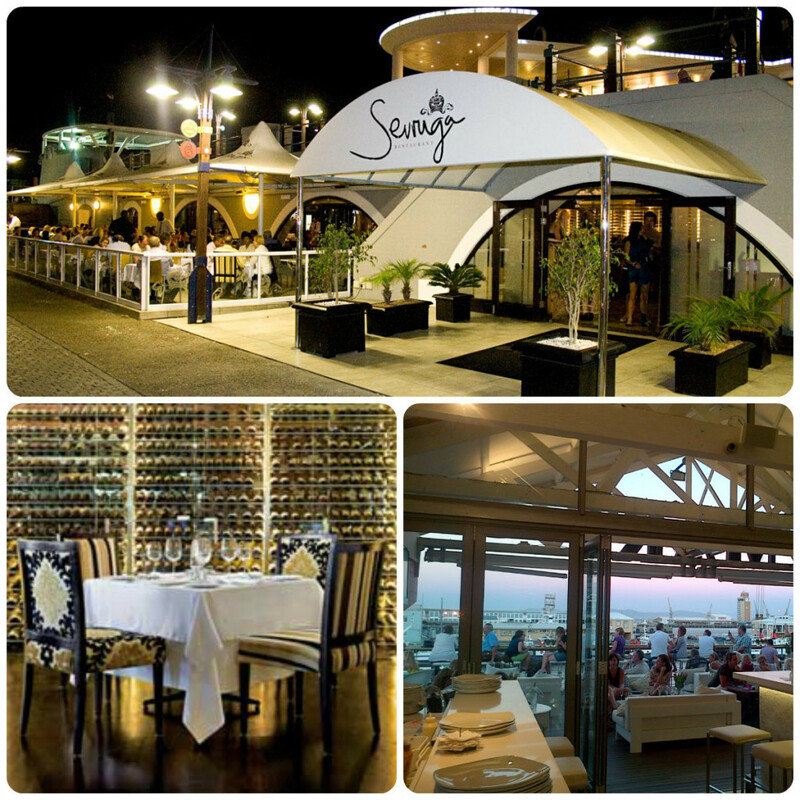 We Love the Sevruga restaurant in the super cosmopolitan ‘Waterfront’ area. With inside and outside seating , it rests beside the harbour; overseeing the yachts that come rolling in and out. This is a sophisticated eatery where you can enjoy a delicious cocktail or sample some Numibian oysters (we did!) Full menu is available, with the seafood definitely being the star of the show. A definite must visit for Cape Town. #Tip If for some reason you get chilly outside, ask them to bring you one of their complimentary black shawls to borrow.